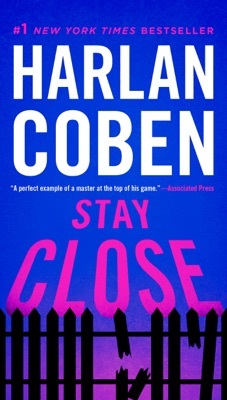 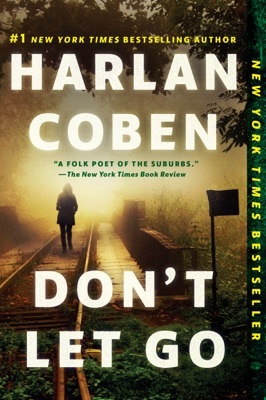 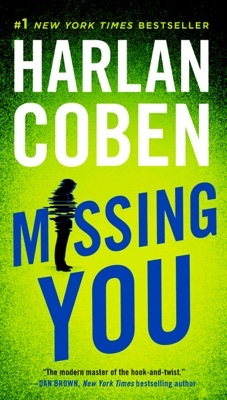 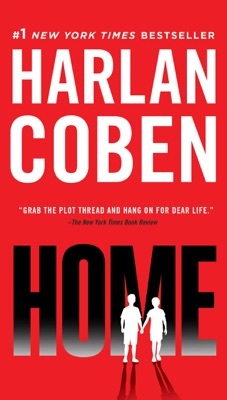 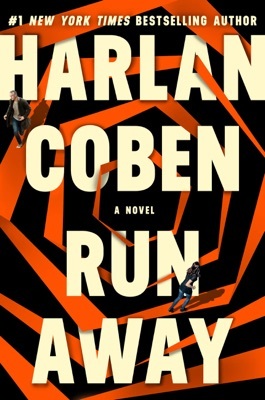 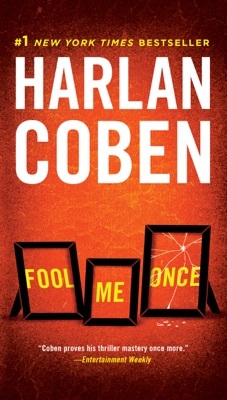 I had never read Harlan Coben before and I’m really glad I found him. 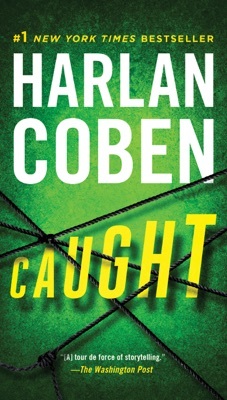 I’ve read a lot of mystery/thrillers but really, really enjoyed this one! 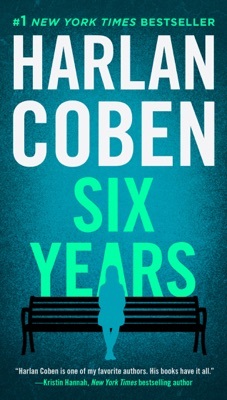 It was hard to put down, I read through it quickly, and not once did I look at the page number to determine how much was left (which I usually do). 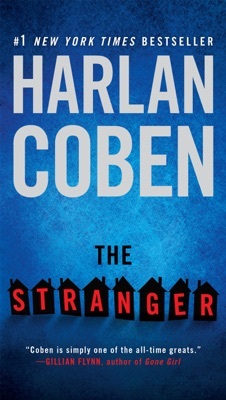 Looking forward to his other books!